What is the main goal of your website? The main goal is, of course, to get people to stick around and to explore, and ultimately to buy or give you their contact info for whatever it is you’re offering. You want a website that is convincing, easy-to-use, nice to look at, easy to find on search engines and most importantly, generates conversions. You do not want to create a stunning website only to realize no one will ever find it. You definitely do not want people to view your homepage or landing page, be unconvinced, and click away. So what can you do? First, you need to get your website or web page in Google search results. Second, you need to make sure your landing page is optimized for conversion. The art and science of making this happen is called Conversion Rate Optimization (CRO). Ultimately, these goals are related in ways you might not see on the first look. That in itself is a good thing, as it means you can get more work done in fewer steps – take out two birds with one stone, as it were. SEO marketing is a tricky business. It is constantly evolving, and always will be evolving, as technology itself changes and adapts to our fast-paced society. In recent years alone, SEO experts and marketers have had to contend with and adapt to voice searches (which will potentially comprise upwards of 50% of searches by 2020), as well as the rise of video content on the internet as a whole. Understanding, adapting to, and keeping up with the constantly changing marketing strategies, conversion rate optimization, and SEO is no easy task. However, thanks to the efforts and tips from Conversion Rate Optimization (or CRO) experts, there are tricks and methods that you can learn and keep handy for when you really need them. Why, though, are SEO and CRO so closely linked? How is it “killing two birds with one stone”? Here’s how. Creating a website means you should understand SEO, or search engine optimization. This means, basically, the intention and goal of getting your website or a certain page ranked on page one in the Google search results pages. Why is this important? Ranking your page on Google means more traffic to your website, more visibility and more qualified prospects to potentially contact you. People will encounter and understand your brand far more often if you are ranked higher on the Google search results, and you will increase your ROI. 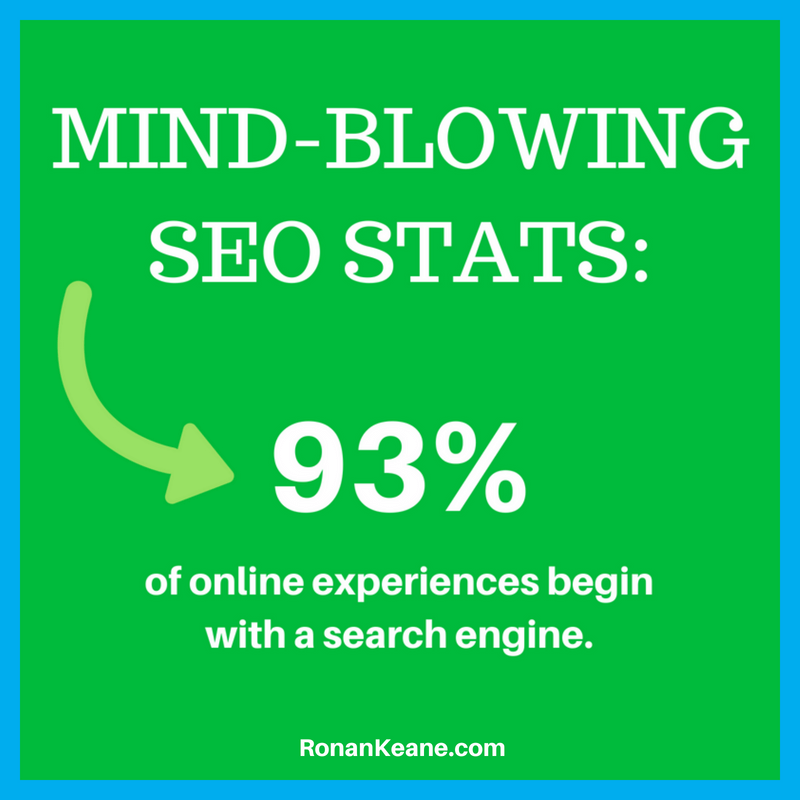 Nearly 93% of online website experiences begin with a Google search, or some other search engine. That is incredibly important to your website’s success. CRO (conversion rate optimization) is just as important as SEO, if you're a business website. If website visitors do not convert, you will find yourself with an unsustainable business and a lack of qualified traffic. If you are a business, the ultimate goal is to get visitors to become buyers, and if you fail in this venture, then it does not matter how much traffic you get. A business without buyers cannot survive. The purpose of CRO is to make visitors “convert” to buyers by testing and altering your main landing pages so that a significant portion of your visitors become buyers. From this alone, you can see exactly why SEO and CRO are so intricately linked. SEO brings traffic to your website, and CRO then creates the perfect environment to encourage that traffic to become buyers of your product or services. For a business website, one cannot thrive without the other. The question then becomes this: How do you balance the two in order to create the optimal business model? If you have amazing SEO, then you will have great website traffic – but for a business without good CRO, that will not matter. Traffic means nothing if no one is buying. Similarly, if you have great CRO tactics, but are lacking SEO, then it does not matter how great your landing pages are if there is no one coming to the website to see them. Either way, your business suffers. The goal for any business’s website is to balance the two. 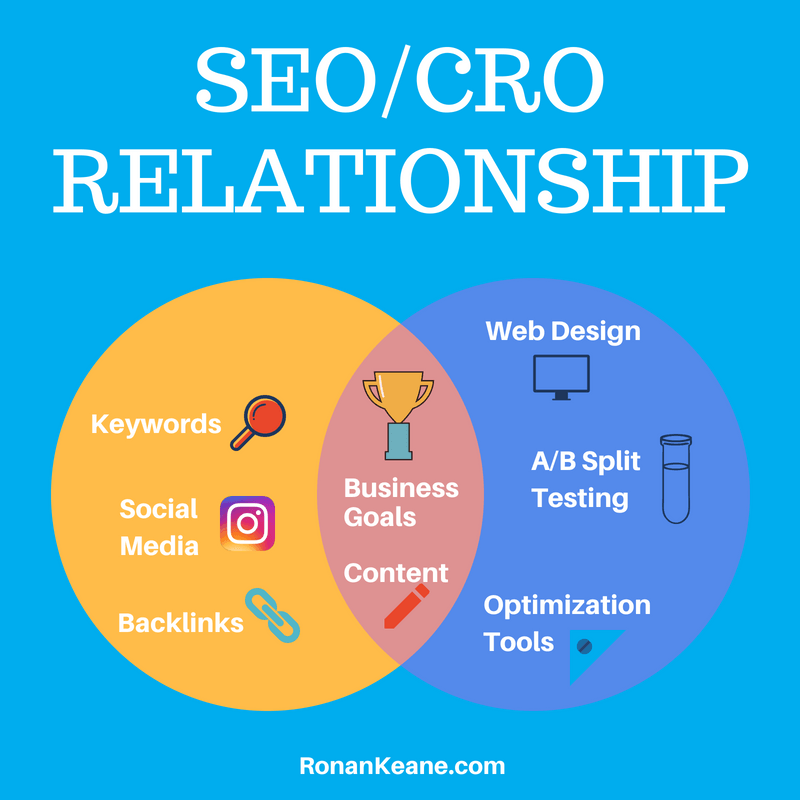 So here are a few tricks from CRO experts to help you balance your SEO and CRO so that your website and business can flourish. A slow loading page can be harmful to your website in terms of both SEO and CRO. A slow loading page means a significantly smaller conversion rate. People hate waiting for websites to load for more than a few seconds. We all know this, as we are all guilty of clicking out of a website that was taking too long to load. It also means that your rankings will be hurt too, as no one wants to visit a slow page – Google takes your page loading time into consideration while placing your website on its rankings. Slow speed also hurts your bounce rate, which further decreases your rankings. The market is saturated with businesses and websites with quick response times, so why bother to wait for one that is slow? This is so true to the point that, literally, every second matters. For websites, the longer is takes the page to load, the more people abandon it. For every second that passes, more people will close the webpage rather than wait. If your time goes from 1 second to 3 seconds, statistics show that your bounce rate increases by 32%. This trend continues, all the way up to the point where if your webpage takes ten seconds to load, the bounce rate is over 100% – around 123%, to be exact. 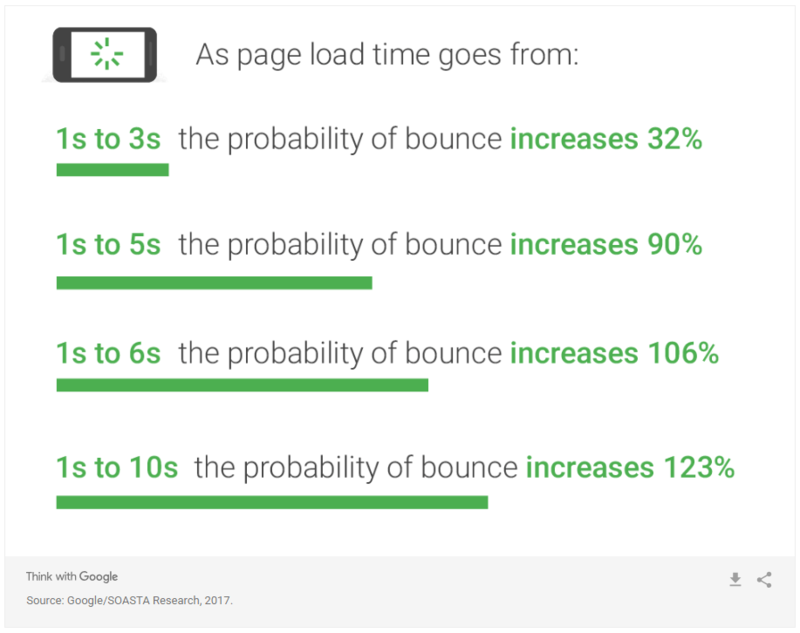 Not only will people abandon your webpage, but Google will decrease your ranking if the page has a slow loading time. With Google rankings, it quite literally comes down to milliseconds. The longer the page takes to load, the lower your Google search ranking will be. So what can you do to decrease loading time? Have you tried content marketing? It's seen massive boost in current marketing culture. If you have not done any or even considered it, you definitely should. Whether you have considered content marketing or not, you most definitely need to be investing money and bandwidth in content creation. Content creation can only help your brand, as it will help make your landing page better, unique, and even more appealing to Google’s algorithms, which helps determine your search engine rankings. In a general sense, more content is better, and longer content is fantastic. That might sound counterintuitive in a world that moves as fast as ours, but it is the truth. In today’s market, consumers – and search engines – prefer content that is high-quality, in-depth, and informative over smaller tid bits and blips of information. 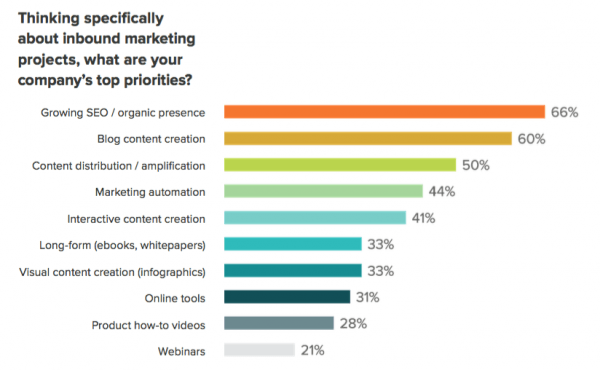 In fact, for newer marketers, the three main goals should be: establishing an organic presence, creating and posting blog content, and boosting the content’s distribution. Any good marketer knows that content creation is a sure-fire way of increasing both sales and search rankings. Therefore, their main goals are to create new, quality content, and increase that content’s distribution. 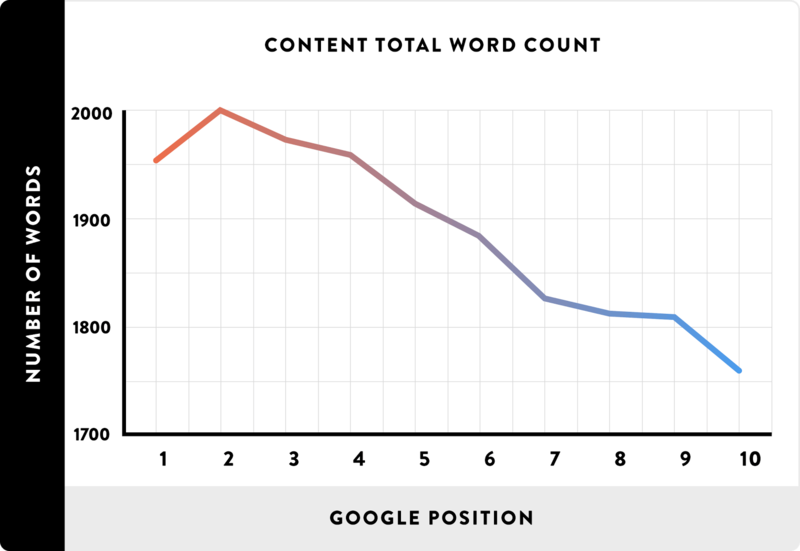 In Google rankings, content with around 2,000 words tends to rank the best in search results. This is not even considering that fact that more content means better chances in Google results, too. Better Google results means more traffic, which means better conversion rates, which means more business. So, the main point is this: create more content, and create longer content. This strategy will increase your rankings and your conversion, boosting your business and helping your chances. Our world, and the younger generations (who are more likely to be buyers), basically thrive on social media. If you are a marketer, you may have heard of social media influencers and influencer marketing. If it is not something you have considered before, then you should now. 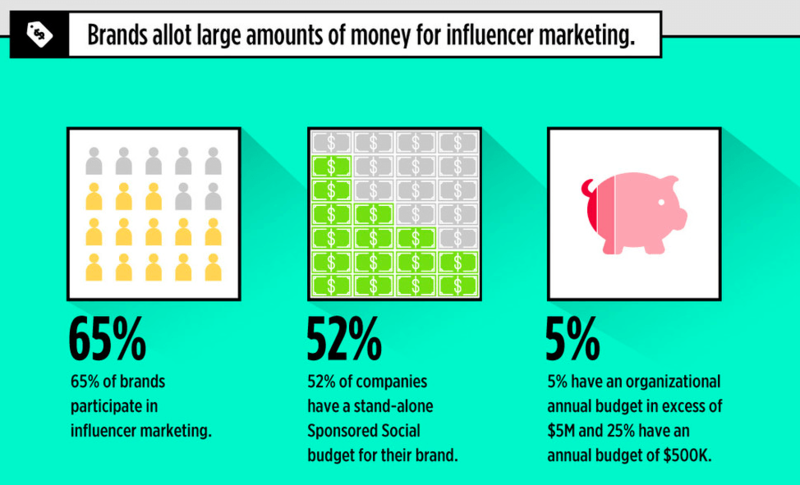 The fact is that only 65% of brands use influencer marketing. This is mostly because a lot of brands do not know how to invest in influencer marketing, or even why they should. 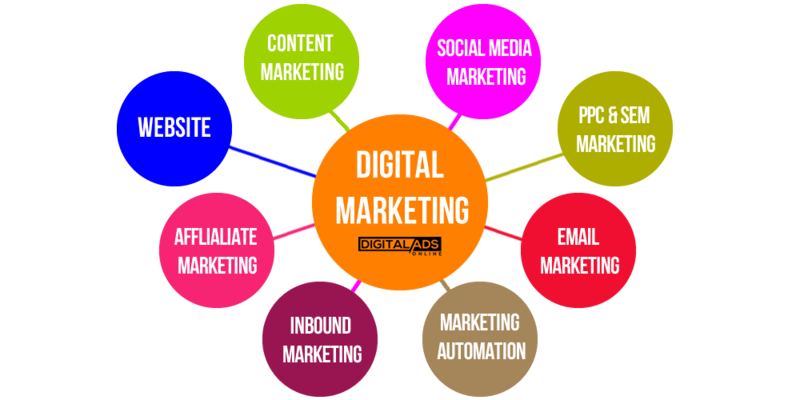 However, this type of marketing can significantly increase both conversion rates and SEO for your brand. That 65% may sound like a high number – it is over half, after all – but with the amount of success those brands see with influencer campaigns, you would think those numbers would be higher. When done correctly, influencer marketing can massively increase both your sales and your website traffic, as well as help you reach new audiences. 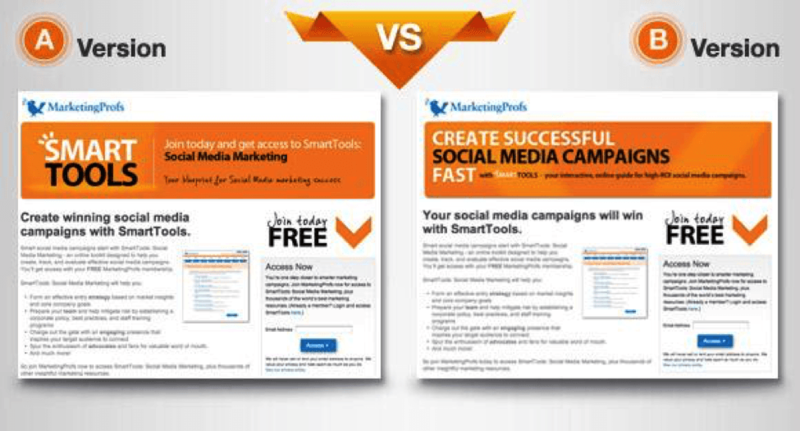 With these kinds of marketing campaigns, you can potentially see wildly large increases in both traffic and conversion. This is especially true if you choose your influencers carefully, as some with more dedicated fans will have high commitment audiences and therefore will be more likely to buy your product once it has been endorsed by that influencer. 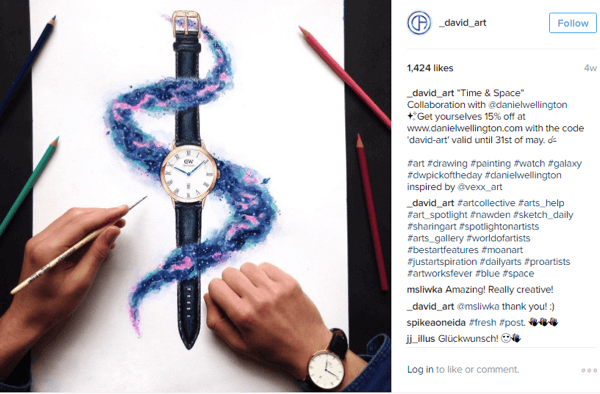 For example, consider watchmaker Daniel Wellington’s influencer marketing campaign. When they began, they collaborated with a number of different Instagram influencers with large followings, all with different audiences. They would post about the brand’s watches and offer a discount, usually something with their name to relate it to the influencer. For this watch brand, it worked, and they saw a huge increase in both traffic and sales. However, every brand’s strategy will need to be a little different, and their choice in influencers should be calculated. Every business is different, so their strategy should be a bit different from the rest. Whatever influencer you choose, it should be someone you feel fits the overall voice and “feel” of your brand – it will feel more authentic and their fanbase will be more likely to buy your products, thereby increasing that high commitment traffic that you want. The high-commitment traffic from these influencers will increase your rankings and your conversion rate. If your audience cannot share your content with their friends and colleagues on their social media accounts, that is a missed opportunity to increase traffic and rankings. More social signals (so more clicks coming from shares and social media) means your SEO rankings will significantly increase. More traffic, with the right CRO, will means more sales and more conversion for your business. Why create content if it is not shareable? You want it to be seen, which is why you created it in the first place. However, getting people to actually share your content is easier said than done. Your content must be high quality, easy to read, and easy to look at, or else people will feel no need to share it. Beyond that, though, your content needs to be simple to share. 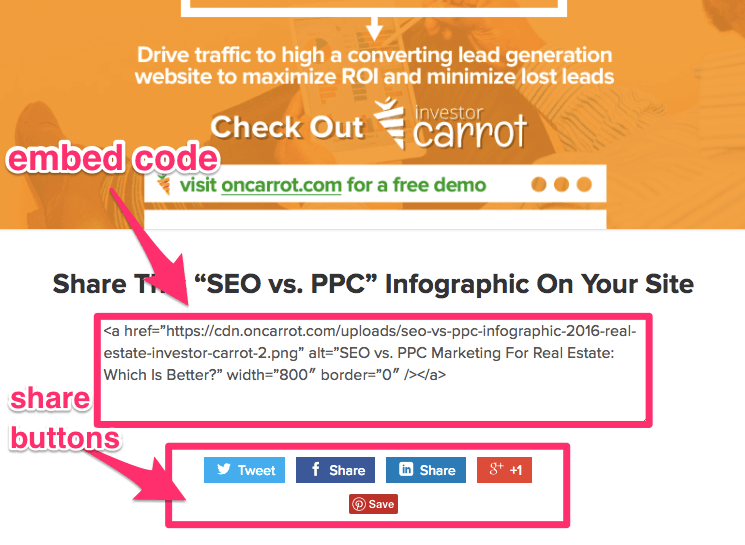 One way to do this is to include share buttons on or next to the content, so that your audience can easily share it with one click. You should include share links for major social media sites like Facebook and Twitter, as well as any other site you feel may fit your brand. If you want to take it even further, consider including a count of how many times the content has already been shared to social media. This is often a feature of widgets made specifically for social media shares, since people are more inclined to share something when they see that others have already shared it. Some icons are just the social media icon and the share count, which can be an efficient method of showing the shares. Another thing you can do is add an embed code at the bottom of any infographics you create for your website. 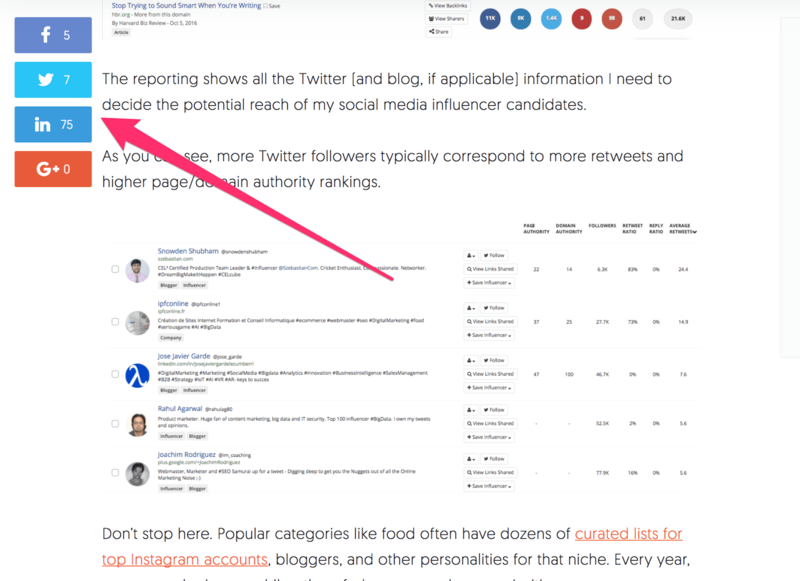 This makes it easy for anyone who may want to share it on their blog to do so, and it will link back to your website. Your content for your website is meant to be seen and shared, so you should encourage your audience to do so. 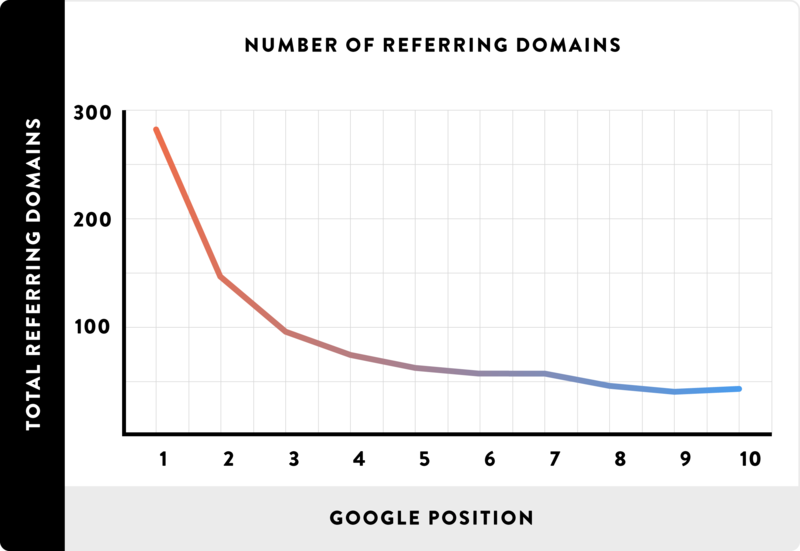 More shares means a better chance of increasing your rankings via social signals, and the better chance you have of increasing your conversion rates, too. You spent the time creating and perfecting your content, be it a video or infographic or something else, so you should absolutely make it shareable. 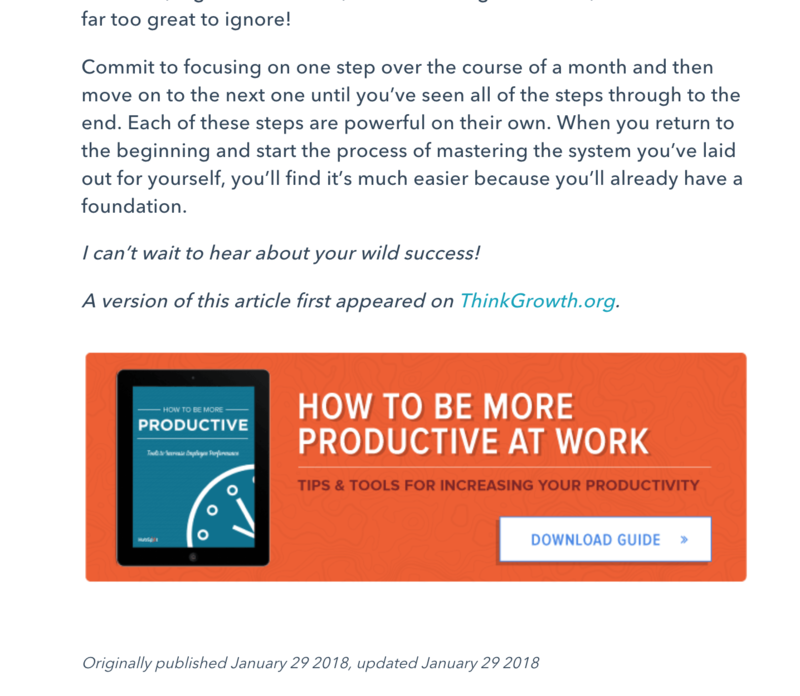 Often, businesses are sorely tempted to place their call-to-action (or CTA) at the beginning of the blog post or landing page. In some way, that makes sense – you want people to buy, and you want them to do it fast. However, doing so may actually hurt your chances of converting viewers into buyers. People typically do not make snap decisions about buying something or handing over their contact information, particularly from a website they may have never visited before. They need time to consider and understand the products before buying. Most importantly, you need to give your newly created content a chance to convince the audience that your product is worth buying. After all, that is why you created the content. For this reason, you should wait until after your content to slip in your CTA. Give your content the time to persuade readers or viewers that your product is the one that they need. You should also make your CTA relevant to the content it is connected to, whether it is a blog post, infographic or video. People want to know what they came for – that is why your content comes first. Then, from there, they want to know what to do next, which is why your CTA should follow. If you put your CTA first, people are more likely to click away, so make sure to prioritize information before your CTA. Many businesses are tempted to put all their best offers on their first landing page. You know you have great deals and/or offers for your potential buyers, and you want them all to be front and center for everyone to see. More offers mean better chances of conversion, right? Not really. When you put too many options in front of a potential buyer, they will try to figure out which deal is best. Then, they become worried about choosing the wrong deal, and potentially feel anxious or at least frustrated. The anxiety and pressure becomes too much, and more often than not, that potential buyer will leave rather than purchase, out of fear of choosing the wrong option. Each landing page should have one option and one CTA. 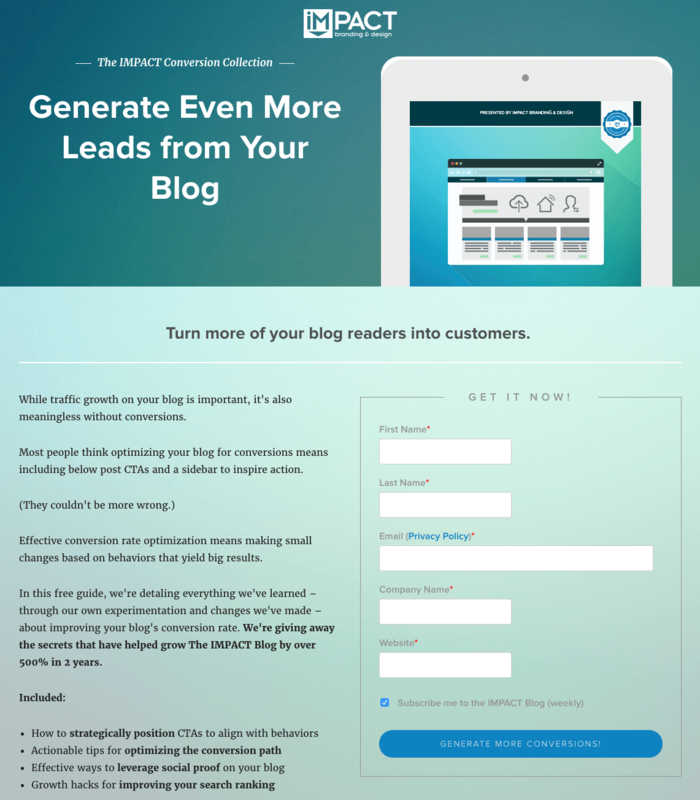 These focused pages create more conversions and happier customers. It’s the simple issue of offering too many choices. Make your offer one simple, good choice. Whether you're a B2B business asking for a chance to demo your offering or an e-commerce website selling a product, limit choice to increase conversions. The headline is always the most important part of what you create. It makes people interested, and makes them click on your site. Without a compelling headline, people will not click, your SEO will suffer, and so will your conversion rate. Consider A/B testing headlines on your website to determine what headlines will attract people. If your headlines are more direct, often people will find it more compelling. It all depends on the business and product. There is also a website that can help you determine how compelling your headline is. The Emotional Marketing Value Headline Analyzer will give you a percentage value of how emotionally compelling your headline is, and this tool can be very useful. When people feel emotionally invested, they are more likely to click on your website. Here’s a sample test from a Business2Community article. The first headline was small and bland: “Smart Tools.” What’s that talking about? A Swiss army knife? But the second one was more precise and keyword-focused: “Create successful social media campaigns fast.” Not only did it have the keywords, but it also named user benefits, giving an even greater boost to conversions. In the A/B test, version B gained 28% more signups. You want website traffic, and you want sales. One cannot exist without the other. That is the importance of balanced SEO and CRO techniques. With similar tactics, you can easily boost your rankings and your conversion rates. When you find the right balance, your website will flourish, and your business will thrive.